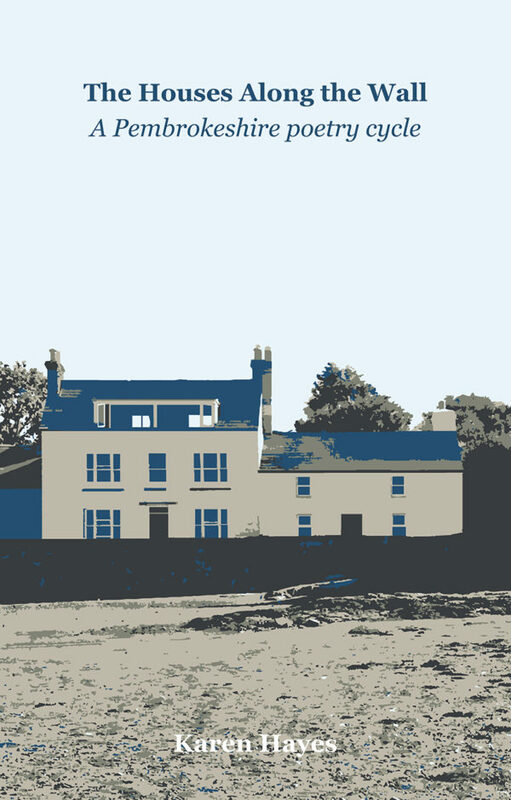 We are pleased to share our review of Bristol based Karen Hayes’ latest collection – The Houses along the Wall, a poetry cycle. Karen works with us to deliver poetry sessions at Memory Cafés as part of our National Memory Day project and also trains poets to go on to deliver these sessions. Her work in the field of ‘memory’ is clearly evidenced in this poetry cycle, the basis for which stems from memories of the poet’s family holidays to Pembrokeshire. In this cycle, Hayes connects the poems to the washed up pieces of pottery along the shoreline. In the same way that she describes the process of collecting these remnants in buckets and taking them home, the poems contained in this collection carry the essence of a community of inhabitants in the houses along the wall, so much so that it is easy to forget that the poems portray a fiction. Here at Literature Works, we love literature that champions location and this collection certainly does. Whether it’s beaches those in the opening poem ‘Tessarae’ or the houses themselves . described in poems like ‘Runt of the Litter’, clearly this place holds a special significance for the poet. The passionate lyricism of these poems ensures that the reader cannot fail to capture and take away, a sense of the place. Hayes moves the reader along the wall with a confident voice and considered imagistic poems that do not fail to seep into the reader’s memory on reading. There is skilful use of recognisable tropes such as the Havisham-esque character in poems such as ‘The Wedding breakfast’ which draw in the reader but then give that extra detail which grounds the cycle back in the place, protecting the microcosm from the onslaught of tourism and consumerism and creating a lasting memory. An accomplished collection and thoroughly recommended read, The Houses Along the Wall is out now, published by Holland Park Press.